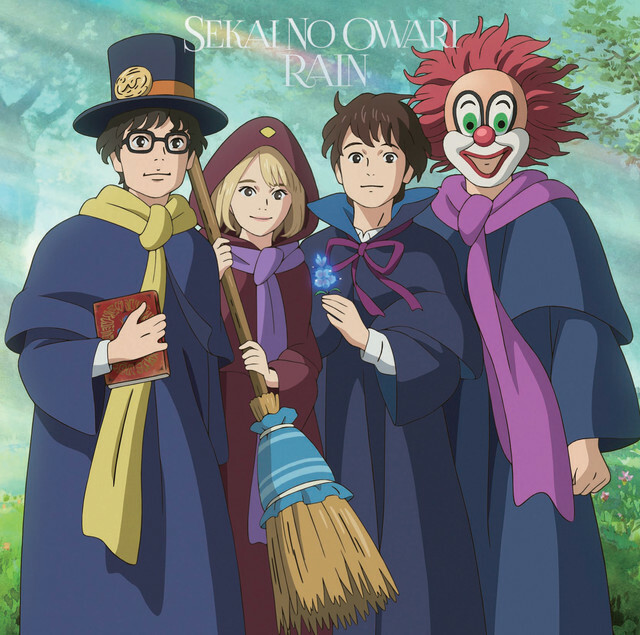 The anime film is based on British novelist Mary Stewart’s children novel “The Little Broomstick” published in 1971. The studio was established by ex-Ghibli producer Yoshiaki Nishimura on April 15, 2015. He served as the producer for Isao Takahata’s The “Tale of the Princess Kaguya” and Yonebayashi’s “When Marnie Was There“, and left Ghibli along with Yonebayashi in the end of 2014. Studio Ponto’s theatrical debut film “Mary and The Witch’s Flower” will be released in Japan on July 8, 2017, distributed by Toho.